Online trading is much more easy compared to the ancient or traditional way of trading the financial market. You can trade online with almost any device you can possibly possess nowadays. Trade online anywhere and whenever you want and on any market you want to invest in. 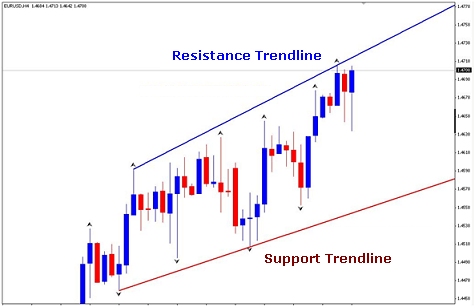 When you are looking for a way of analysing the stock charts, this article will help you to get to know the Technical Analysis and Fundamental Analysis. 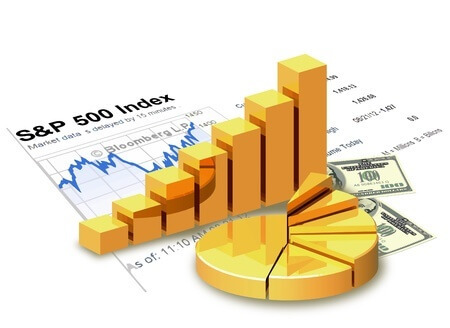 Technical analysis is a well-known method used by many investors. This approach helps you assess investment (securities) by going back in time. Studying history, you can learn from that. By viewing historical stock quotes and combining that with data collected from the market, you can predict future stock prices a bit. Financial data, backgrounds and even the newsfeeds are not used in this type of analysis. 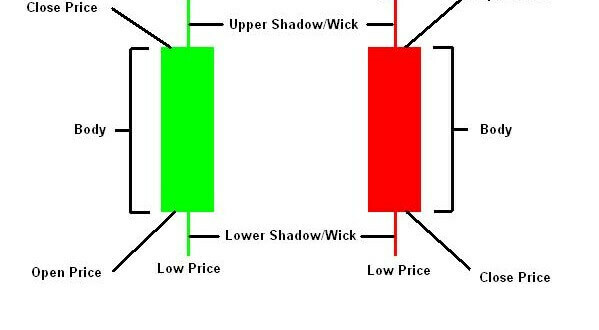 Only the price trends of the graphs are important in carrying out the technical analysis. You can again make a distinction between two sub flows from this analysis. The visual analysis and quantitative analysis. 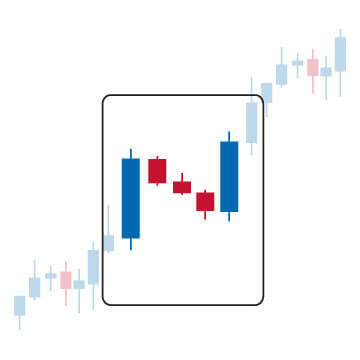 You can perform the visual analysis based on price charts. With the aid of these graphs resistance, support, and trend lines are calculated. The quantitative analysis uses indicators which formulas are applied to the quotes. These formulas indicate whether the share should be bought, sold or be kept. In fundamental analysis we look at news or other information of an investment. Fundamental analysis is the opposite of technical analysis. If you want to buy shares of a company news and other relevant information about the company is best used. 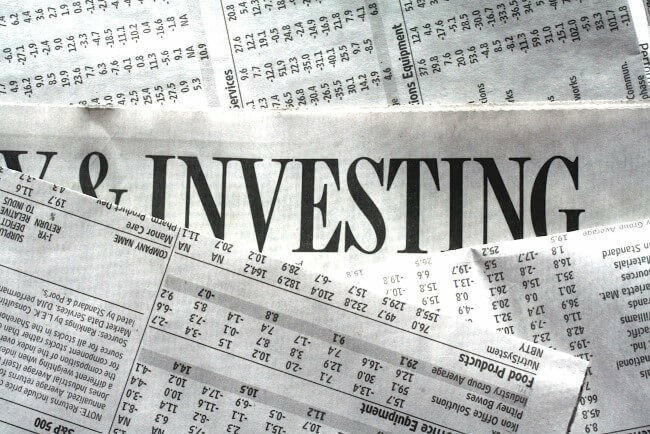 You can also keep an eye on the news to determine what shares you want to invest in. Fundamental analysis can be seen as a ‘look behind the scenes of the company. The main ingredient of fundamental analysis is ‘Actuality’; what happened yesterday, what is happening today and what will happen tomorrow with the particular company. Technical or Fundamental Analysis: which method is best? Both methods have advantages and disadvantages. Opinions are divided even among investors when it comes to the most efficient way of analyzing. Using technical analysis can sometimes have an adverse effect, because the news is not included in the analysis. This can affect the price heavily. However, this analysis is useful because of the fact that you can discover trends by looking at historical data. Many investors find technical analysis sometimes very complex, but on the Internet there is a lot of information on this method. Many novice investors use fundamental analysis, because it is easier. Generally this is true, but this analysis leaves much room for interpretation of data and future expectations of the company you investigate. Make a combination of technical analysis and fundamental analysis. Here you can make an informed investment involved and increase your chances of a nice profit. Investing exercise? Take the free investing for dummies course and learn more about trading in securities. The course takes 45 minutes and help you on the basis of practical examples to understand investing in Binary options. Click here to follow the binary options course for free! 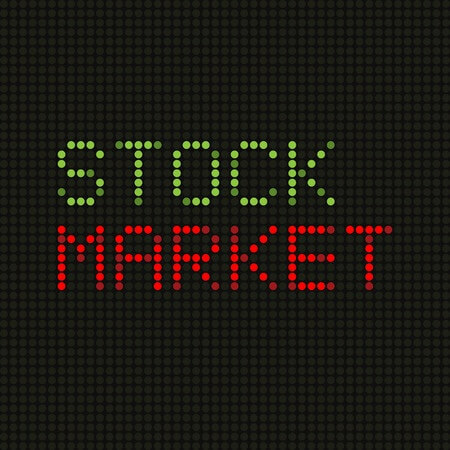 Try a free stock market simulator with a demo account and with approximately €20,000 virtual money, but with live charts, indicators and market prices. Plus500 CFD Service offer this service for free. 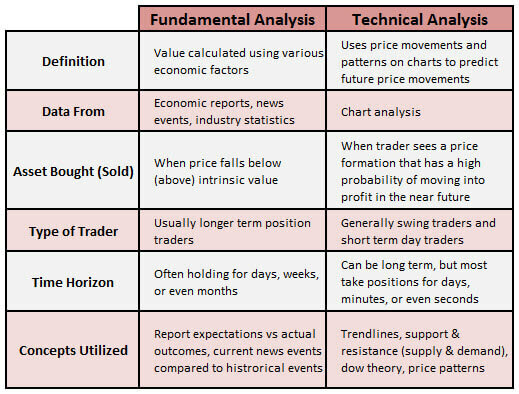 Comparison table by SamuraiTradingAcademy.com – Differences between technical analysis and fundamental analysis.